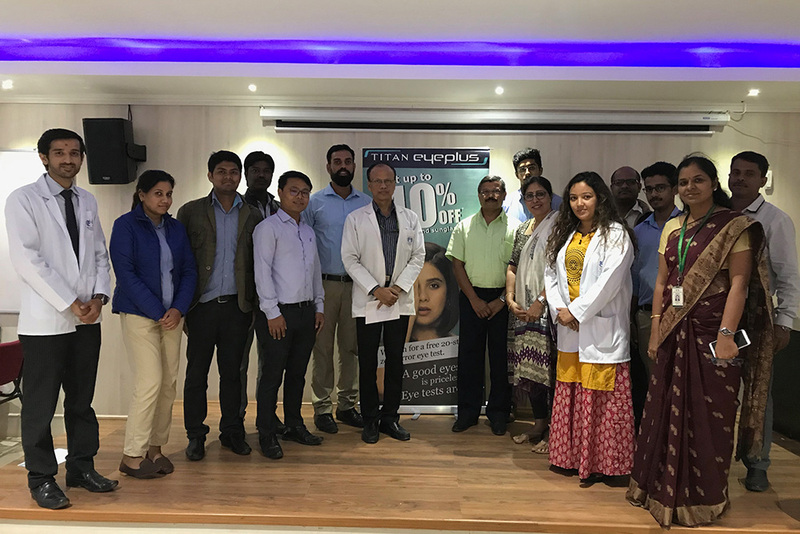 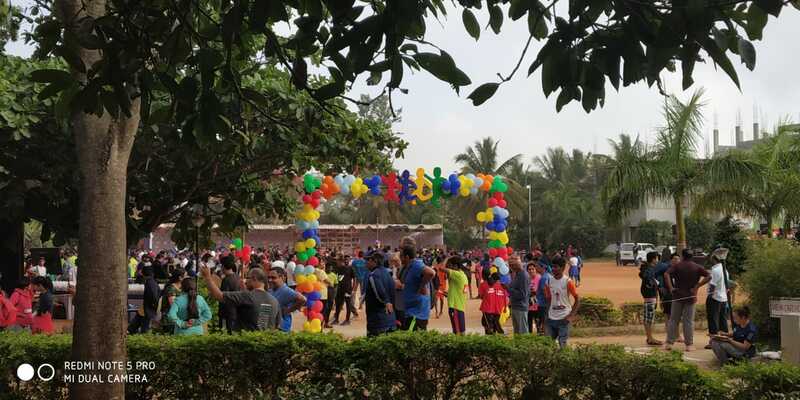 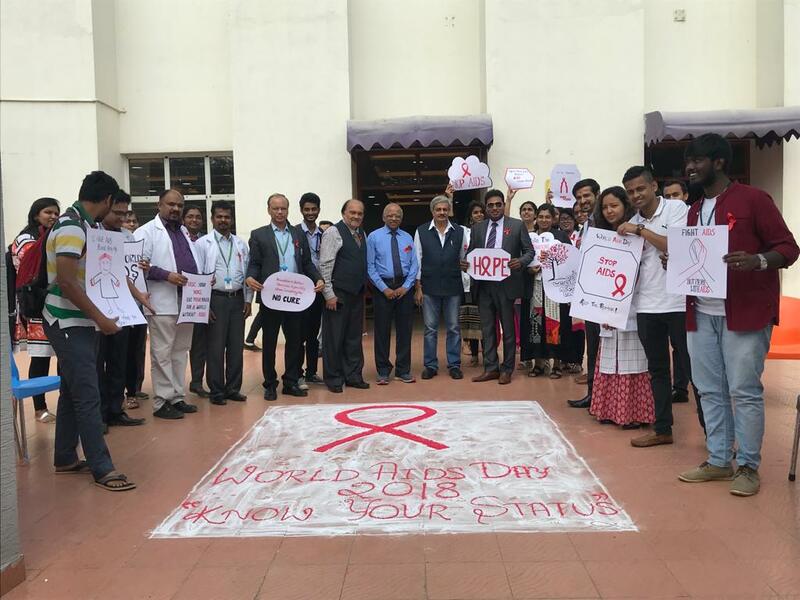 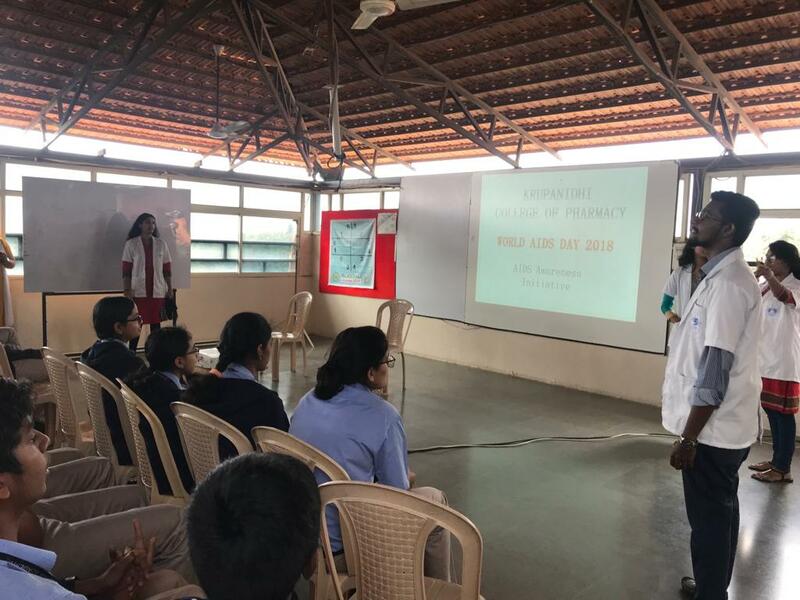 The 5th Day of the 57th National Pharmacy Week (NPW) was celebrated on 24th November 2018. 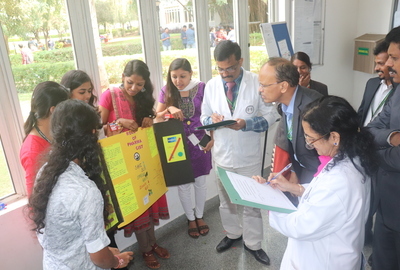 In the honor and recognition of positive impact of Pharmacists in the society Department of Pharmacology had conducted a collage and/or origami poster making competition from 11:00 am to 12:00 pm. 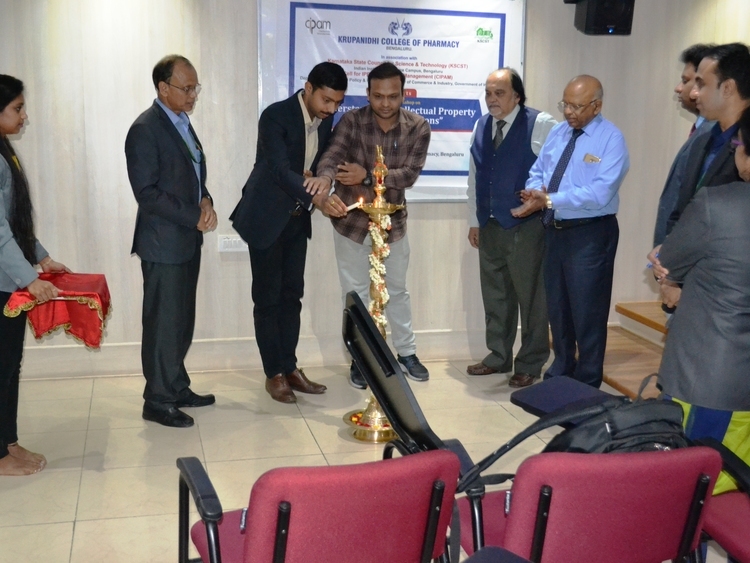 The theme of the event was “Role of Pharmacists in National Healthcare Programme”. 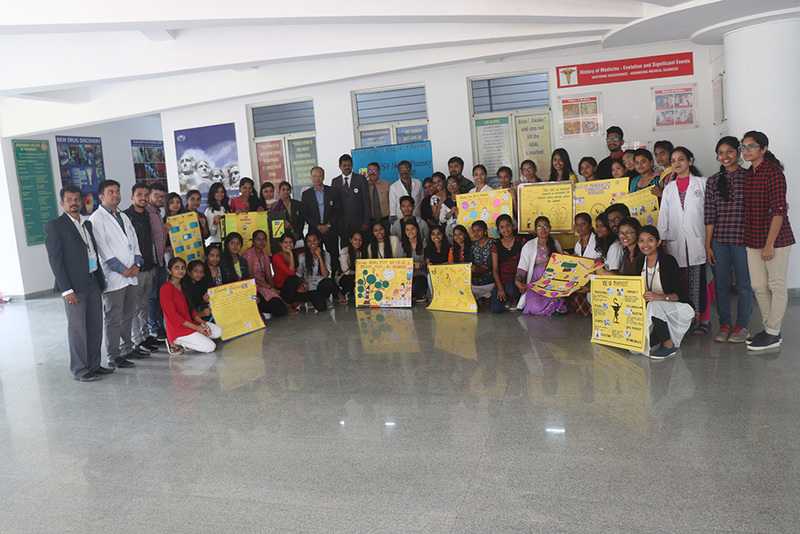 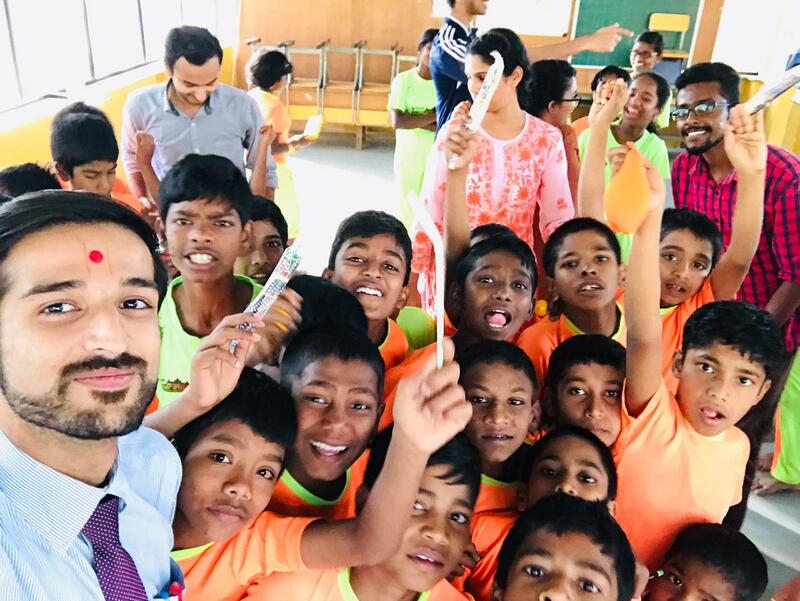 Total twelve groups of students had participated with each group consisting of 4-5 members. 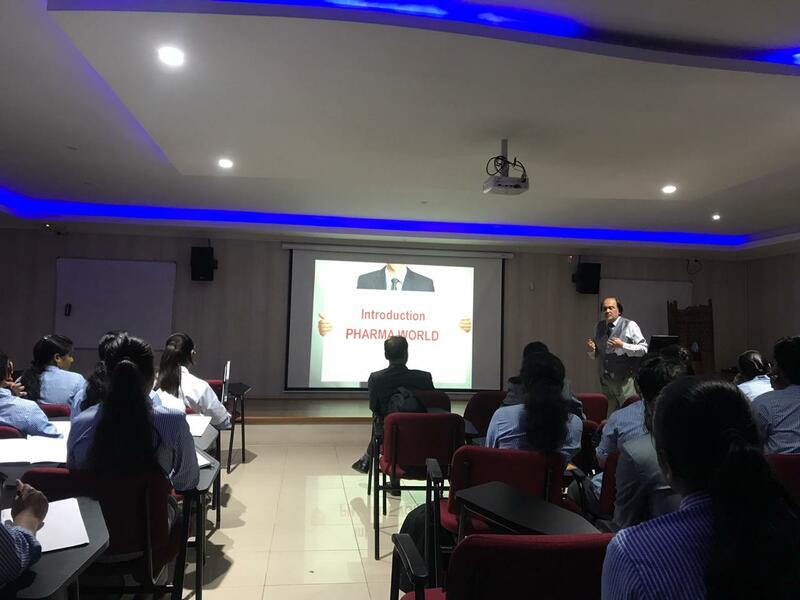 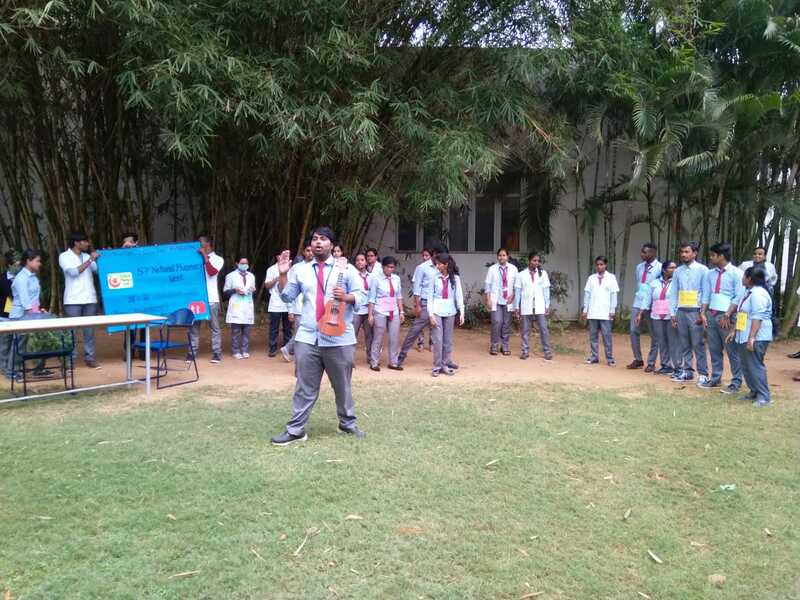 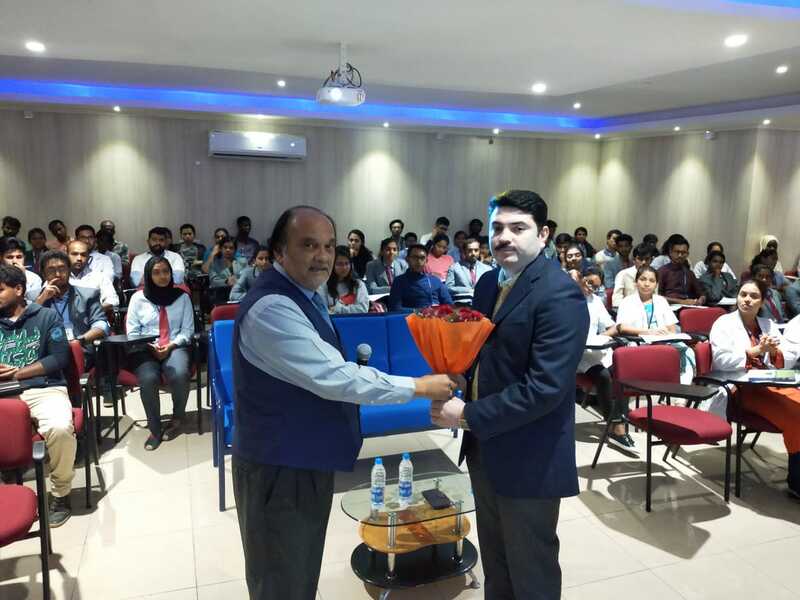 The role of a pharmacist in the society was objectively appreciated in the presentations by the students of the disciplines B.Pharm, Pharm D and D.Pharm and the event was graciously witnessed by Principal Krupanidhi College of Pharmacy, Dr. Amit Kumar Das and Campus Registrar, Prof Narendra.